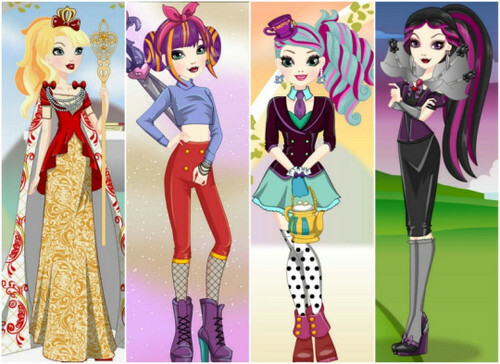 Ever After High Dress Up Games. Play them now @. Wallpaper and background images in the Even After High club tagged: photo ever after high eah poppy ohair apple white blondie locks raven queen madeline hatter.